TBG’s Annual General Meeting will be held Thursday, May 2, 2019. Hear the results of 2018 successes firsthand, and get the latest on our exciting expansion plans. The meeting will be held in Floral Hall at 6 p.m. Stay for our lecture at 7:30 p.m. with renowned presenter, Christopher Woods, as he introduces his latest book, Gardenlust: A Botanical Tour of the World’s Best New Gardens. 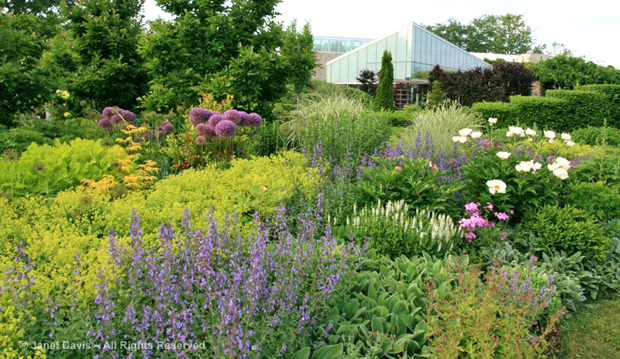 Toronto Botanical Garden connects people, plants and the natural world through education, inspiration and leadership.